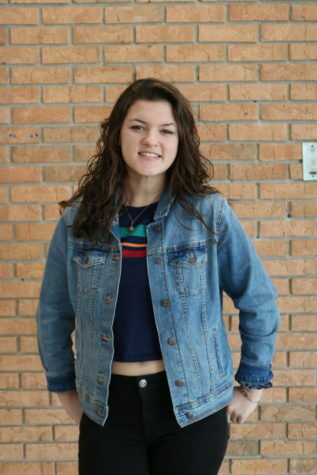 Megan Cablk is a sophomore at Naperville North and can’t wait to start writing for The North Star. She is excited to test the limits of her writing and step out of her comfort zone. Megan is involved with soccer, Junior State of America, Sophomore Board, peer tutoring, and volunteers in her community. In her (admittedly little) free time, Megan enjoys spending time with her wonderful friends and family and drinking more coffee than is probably healthy.